We have recently installed a beautiful new Artificial Lawn by LazyLawn and created a paved patio area for a customer in Gosforth, Newcastle upon Tyne. The shaped artificial lawn was finished off using edging and gravel between the artificial lawn installation and the paved patio area. 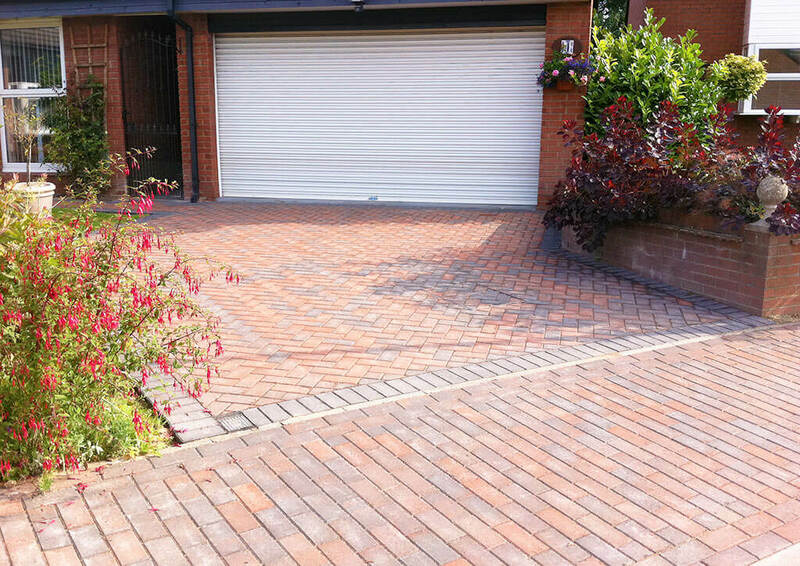 The overall result was a complete transformation, offering a low maintenance solution for the property owner. Over recent years artificial lawns have come on leaps and bounds. 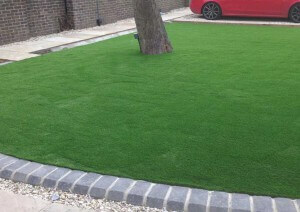 Artificial grass is a very real alternative now for people in their private gardens and the commercial sector. In the LazyLawn range of artificial grass there are many different shades which can give the realistic look of real grass. If you simply don’t have the time to water, treat, mow and trim your garden this could be the perfect solution. When it comes to buying artificial grass, its not simply a case of cutting it off a roll and leaving the customer to lay it. 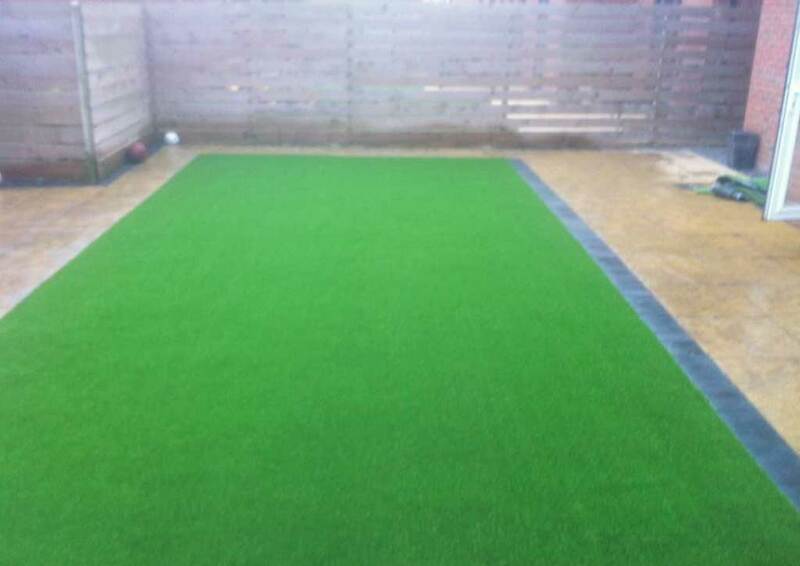 As LazyLawn installers our team will help advise you on the best artificial grass to suit your individual area. For example, if your lawn is going to be more of a show lawn then you need something which will look as close as possible to the real thing. If you have playful children running on the lawn or dogs. You may want to opt for one of the artificial lawns which have more hard wearing qualities. No matter which LazyLawn you choose our team want you to be happy with the end result and are here to help and advise you. At the driveway company we have our very own team of landscapers. This is one of the best things about choosing an artificial lawn from ourselves. Not only can we install you a beautiful artificial lawn. We can make it look even more like real grass by cutting around exposed tree roots, adding edging up to garden borders and paths. In turn making artificial lawns look much more like the real thing. As you will see from the project carried out above in Gosforth, Newcastle upon Tyne, we shaped the lawn, added a border, gravel and patio area to finish off the overall look. 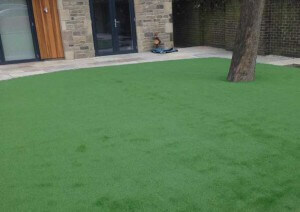 We are qualified installers for LazyLawn in the North East of England and offer an exemplary standard of services. 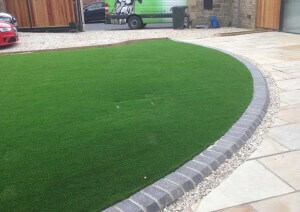 We have carried out many projects using artificial grass for both the private and commercial sectors. All the artificial lawns we install come with a 10 year UV warranty along with a 7 year product failure warranty. We only install LazyLawn artificial grass due to the excellent choice available for hassle free beautiful artificial lawns. Once artificial lawns have been installed a point to remember is there will be no more costs of replacing lawnmowers, buying grass treatments. Therefore in the long term, opting for an artificial lawn could be a cost effective solution for your outdoor area. How do i find out more about our services? 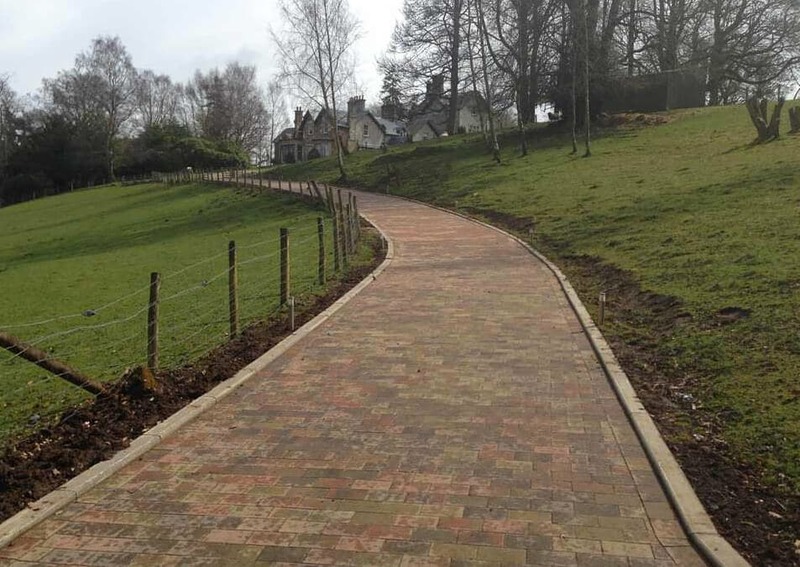 You can find out more about our Artificial lawns installations on our dedicated page. 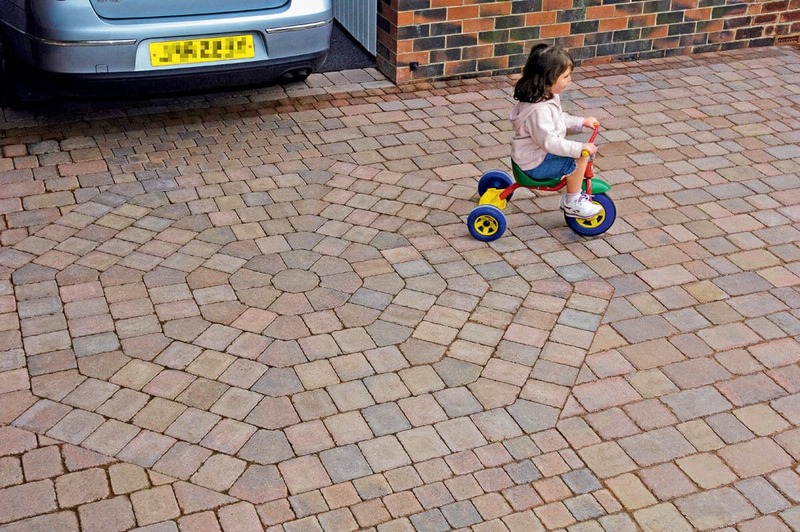 Take a look also at our patio paving page to see how we can complement your artificial lawn installation. If you would like to keep informed of all our latest news, projects, offers and competitions. Why not join our Facebook Page?